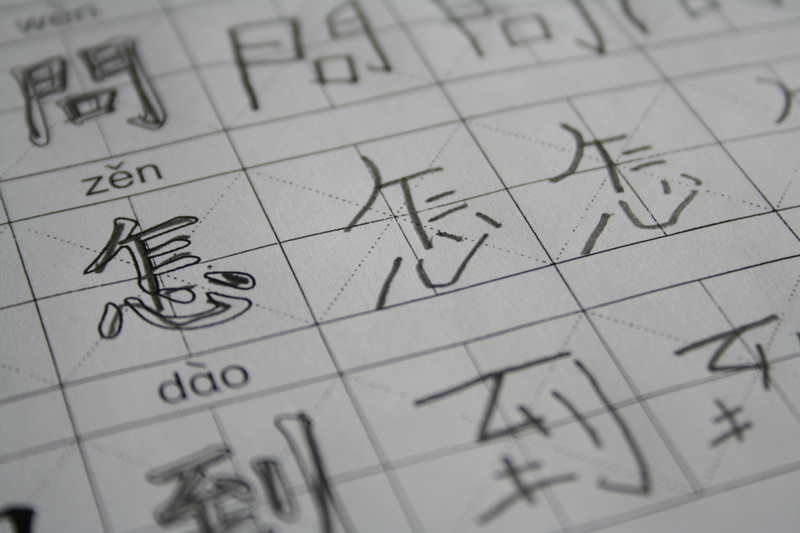 The older I get, the more I realize there is a part of Chinese culture I’ll always be an outsider to, because I can’t read or write the language past a third-grade level. Chinese school was supposed to help with that, but in actuality, it did nothing to educate me. We first heard about it through word of mouth. Every Saturday, families would drive from far and wide to an elementary school in downtown Columbus, where, for $30 a month, their children would receive an hour of Mandarin instruction and an hour of an extracurricular, like basketball, singing or traditional painting. All the teachers were parent volunteers, and the school’s profits went to to board of directors and special holiday events, such as the New Year’s talent show or Moon Festival dance. It doesn’t take an over-imaginative person to predict that asking competitive Chinese parents who have no teaching experience to lead classes of 30+ kids is a recipe for chaos. The competition between Chinese people with their own kind is no joke, and it rubbed off on us kids. Normally demure in American school, we became super competitive brats who constantly tried to seem smarter, richer and cooler then others. I cheated on tests, ripped my friend’s lesson book when I was mad at her, and felt a sense of superiority when my dad started teaching the martial arts class, elevating my status in the school because he was then in cahoots with the directors. I also got into more crying and screaming fights with my parents than ever–at least once a week. Even though leaving meant that I wouldn’t see my Chinese friends as often anymore, my last day was a relief. I remember standing outside my last dance class in our leotards, when Li Dan, the meanest girl at school, made a girl cry by saying in front of the class that her parents couldn’t afford to buy her ballet shoes. Even they had to admit that quitting Chinese school was a good idea. “The caliber was too low. She said she wasn’t learning anything, so it was a waste of time,” they said smugly. Because it was still kind of a competition, and we felt like winners.